Apartment downtown 2 rooms !!! Furnished apartment of 2 bedrooms, living room with sofa set plus central table, television, dining room with four chairs, kitchen with refrigerator, electric oven, kitchen, washing machine, bedroom en suite with private bathroom with bed and bedside tables and another bedroom, Air conditioning, indoor garage, social area with barbecue SERVICES: Light. Water. Internet TV Cable Telephone line, sewerage Household gas Security 24 hrs. The Comfortable 2 bedroom apartment !!! It is located in Santa Cruz de la Sierra, 1.5 km from the Museum of Sacred Art and 1.7 km from the Metropolitan Cathedral. 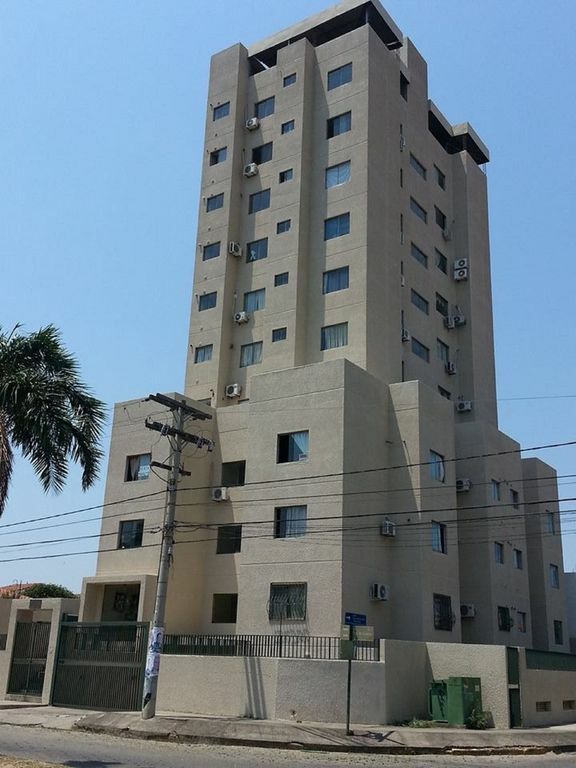 The property is 1.7 km from 24 de Septiembre Metropolitan Square and features views of the city, free private parking and free WiFi throughout the property. The kitchen is equipped with an oven and a refrigerator. A flat-screen TV is available. There is a private bathroom with a bath or shower. The Comfortable 2 bedroom apartment !!! The property is 2.1 km from El Arenal Park and 2.6 km from Güembé Biocenter and Yvaga Guazú Park. The nearest airport is Viru Viru International Airport, 17 km from the property.